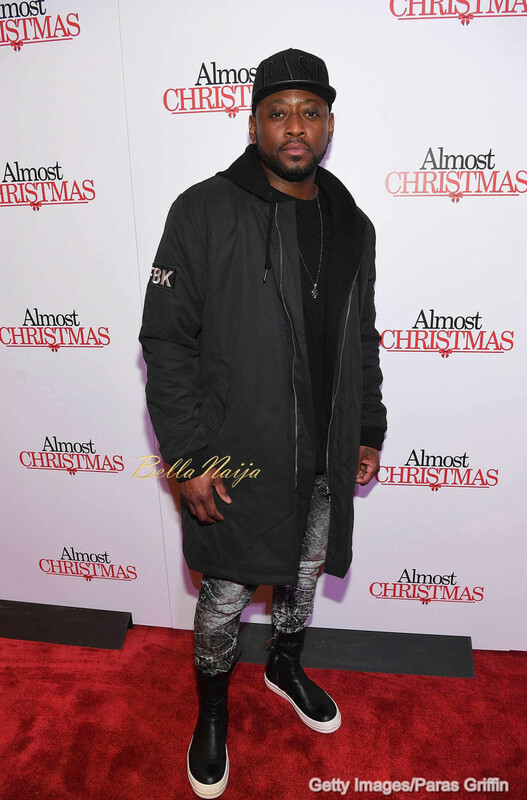 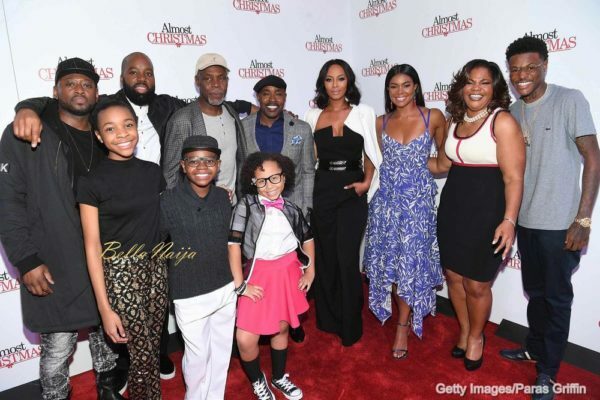 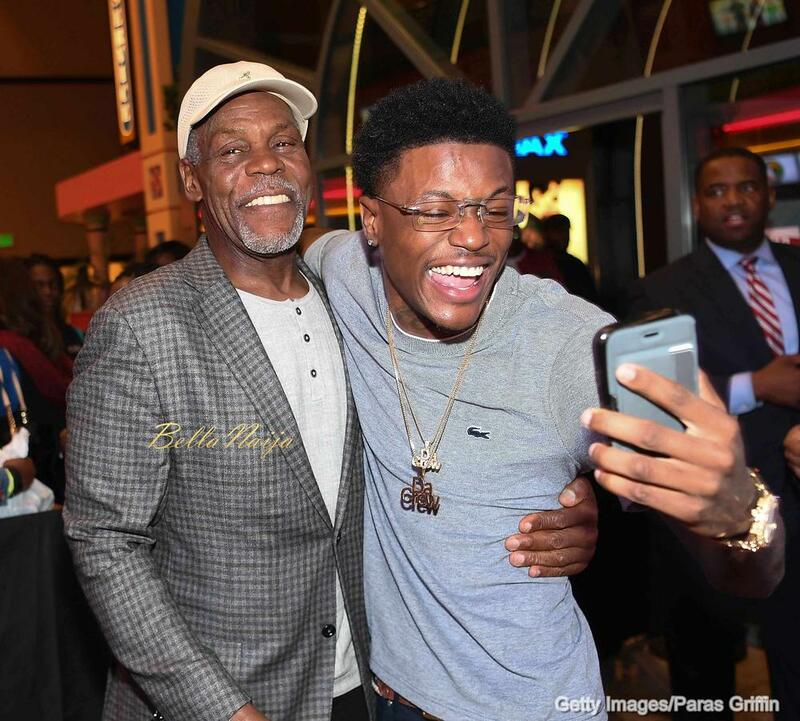 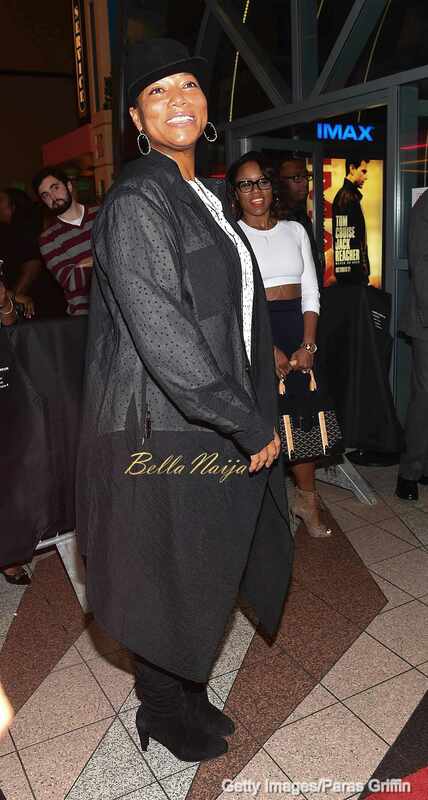 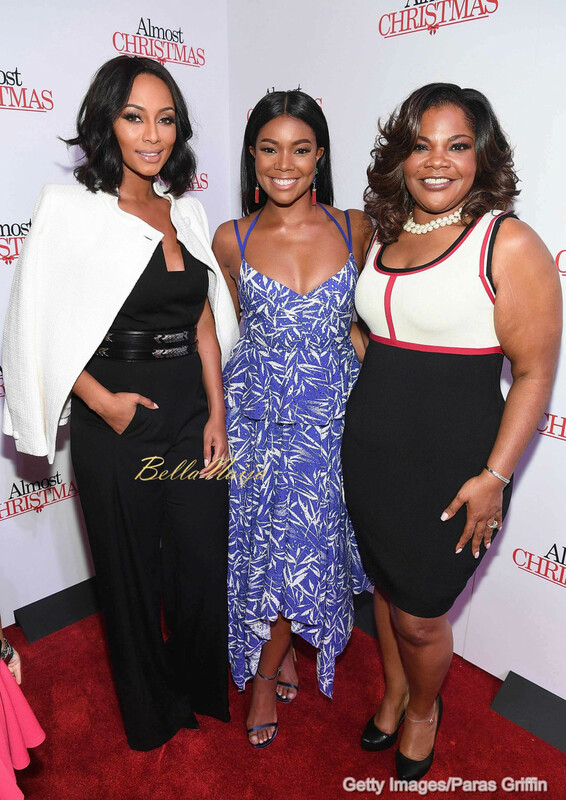 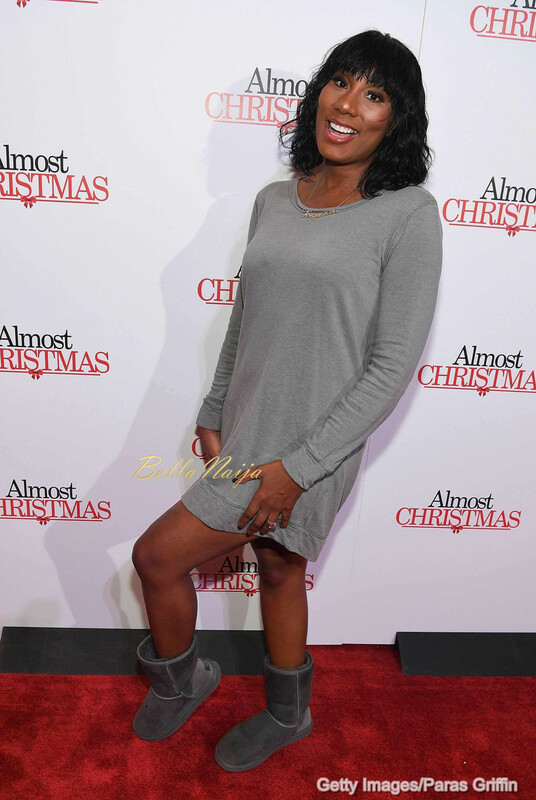 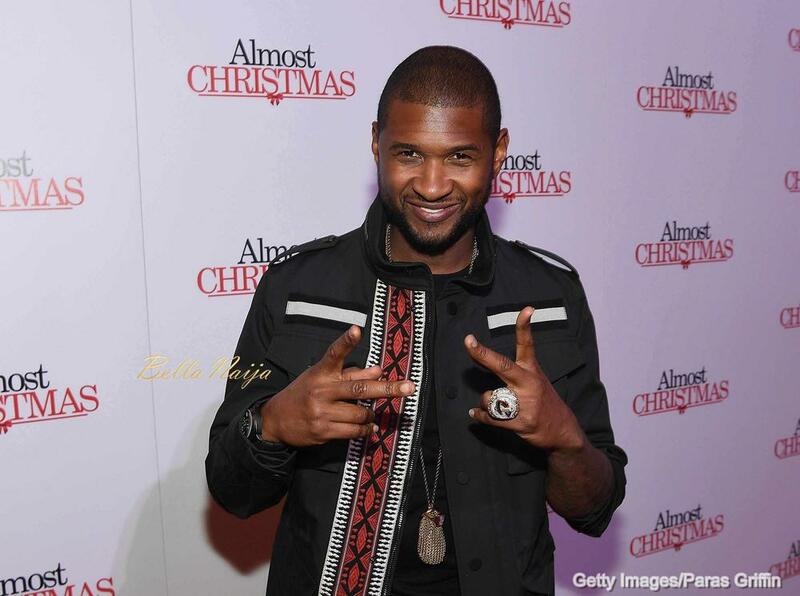 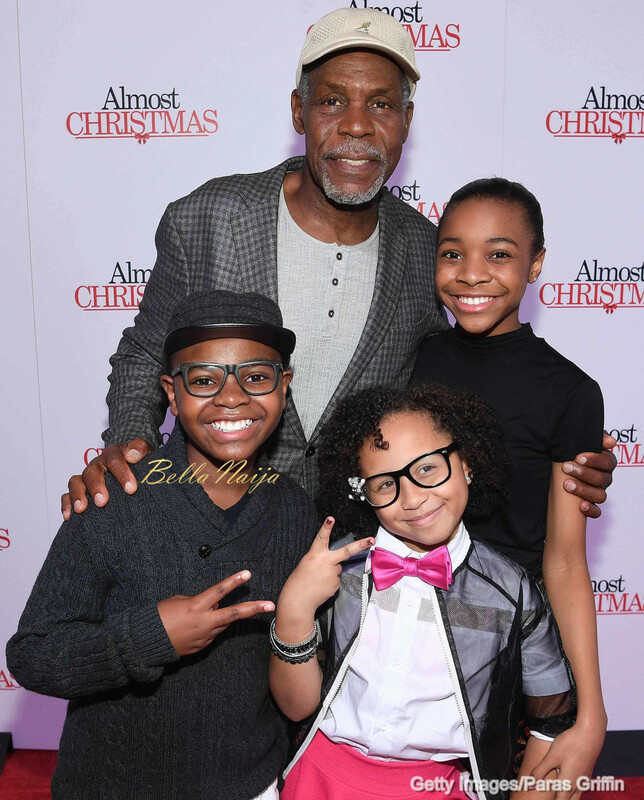 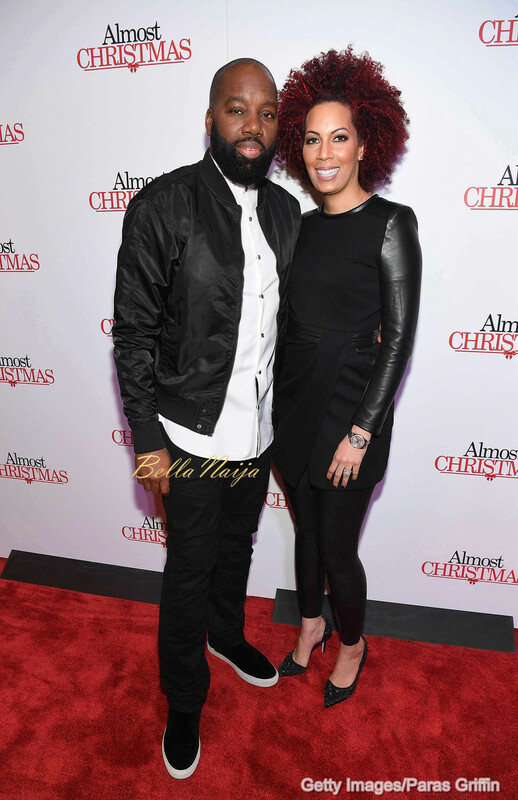 Last night the Atlanta screening of the soon to be relased movie ‘Almost Christmas’ held at Regal Cinemas Atlantic Station Stadium 16. 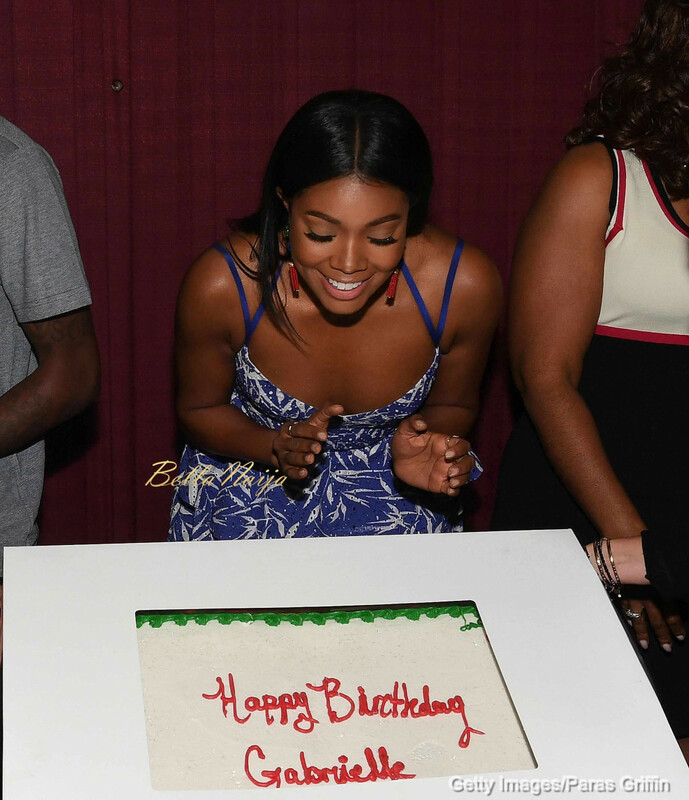 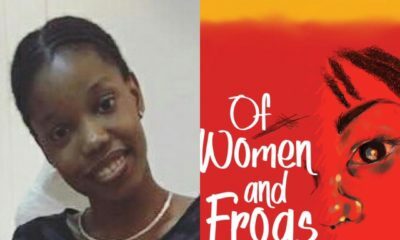 Coincidentally, it was also the lead actress in the movie, Gabrielle Union‘s birthday and she celebrated it with the cast after cutting her cake. 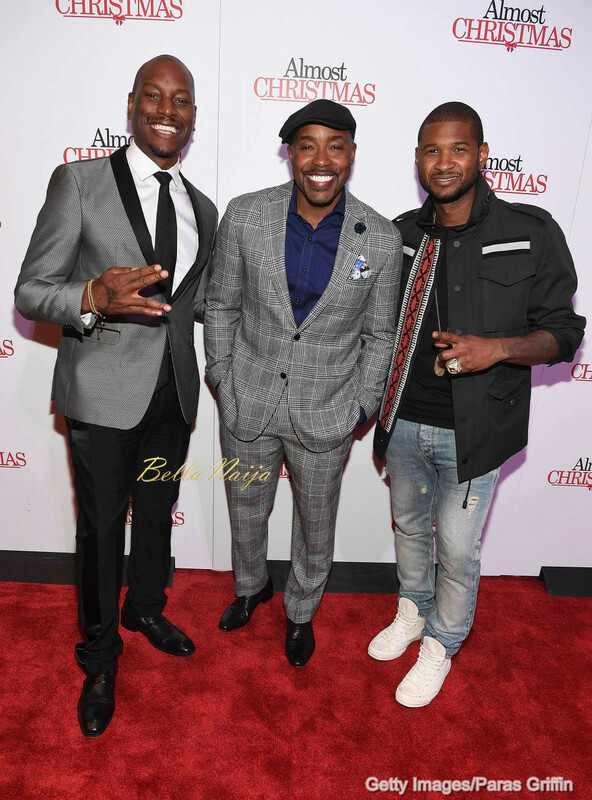 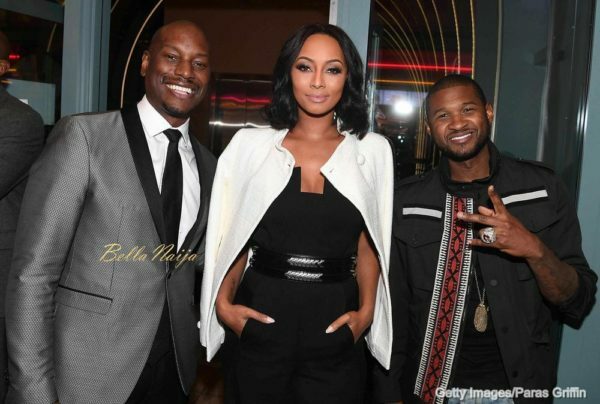 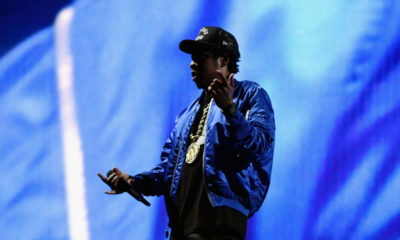 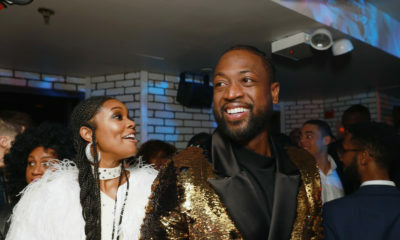 Members of the cast, Alkoya Brunson, Danny Glover, David E. Talbert, DC Young Fly, Gabrielle Union, Keri Hilson, Omar Epps, Marley Taylor, Monique, Nadej Bailey, Will Packer among others, graced.the Red Carpet and they were joined by music stars Usher and Tyrese Gibson.